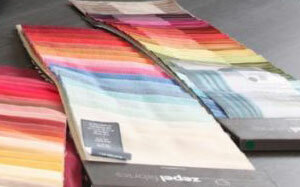 Davidson’s Blinds and Shutters is your locally owned blinds and shutters Ballarat specialist. With over two decades of servicing the Ballarat & Daylesford regions, Davidson’s knows how to deliver exceptional service and a premium product to suit your needs. 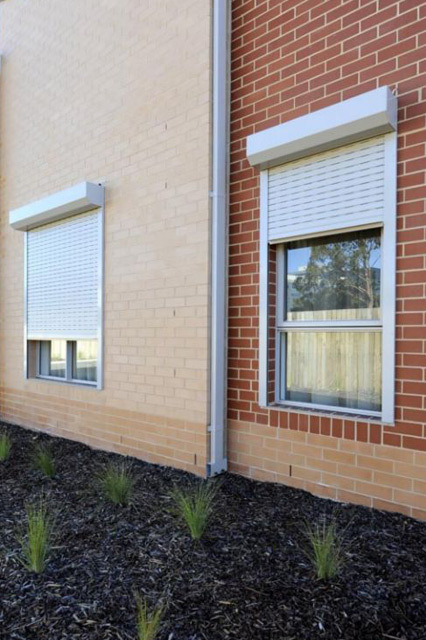 Davidson’s sell and manufacture a large range of blinds and shutters from basic to luxury to suit the needs of all Ballarat residents and surrounding districts. 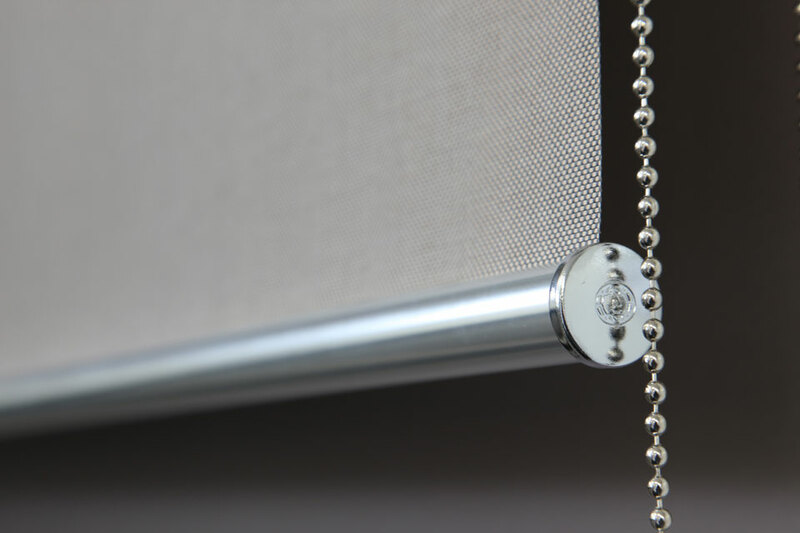 Davidson’s provides customers with a quality service, products and finishes and is backed by a 4-year written warranty on all interior and exterior blinds, shutters, awnings and fittings. Our products have been lovingly made by locals for locals for over two decades. 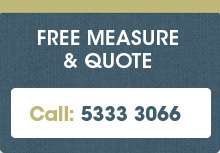 Free measure and quote service. Member of large buying group providing savings. 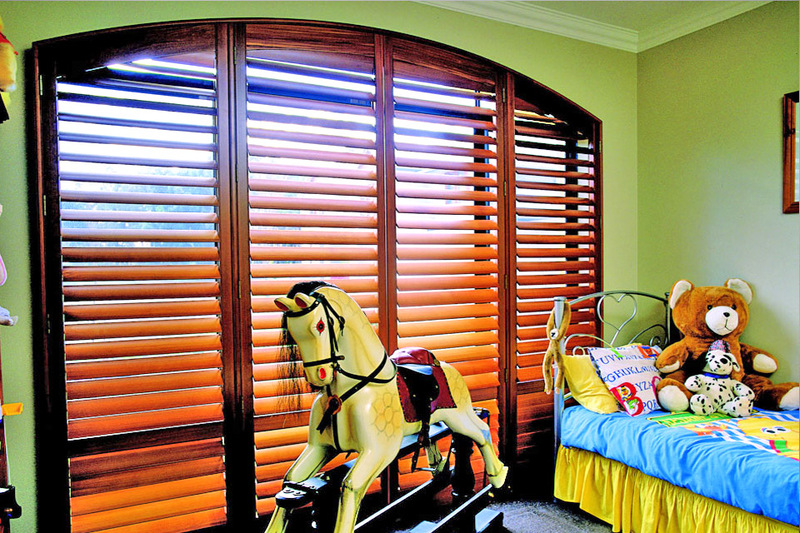 Largest showroom in Blinds and Shutters Ballarat. 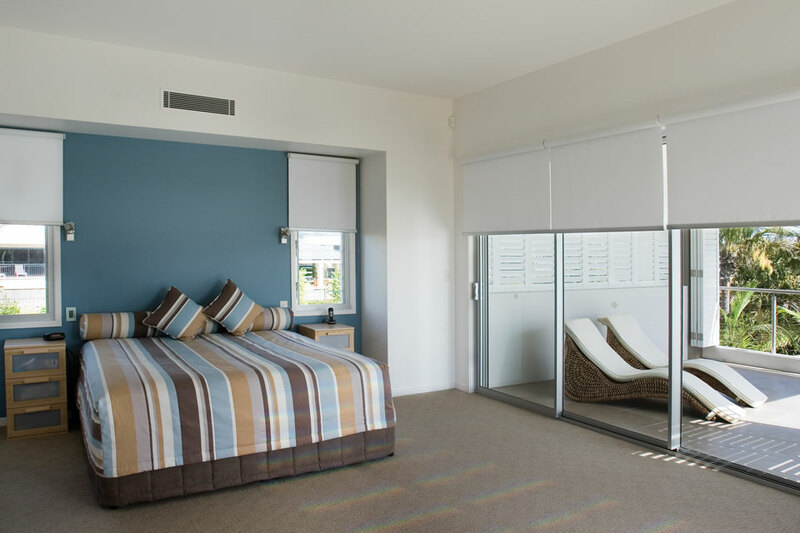 Davidson’s Blinds and Shutters Ballarat is a member of a large buying group, which works closely with key manufactures/suppliers around Australia to organise better procurement solutions from suppliers, exclusive fabric ranges and share ideas and technology. 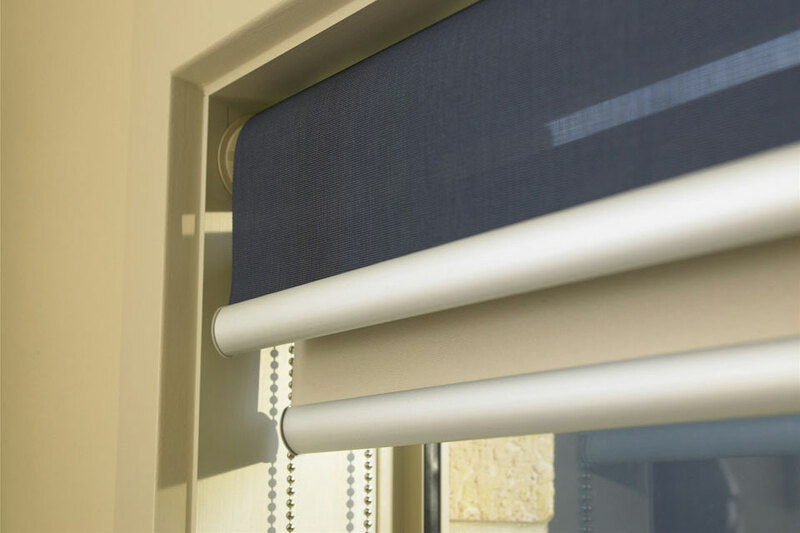 This gives Davidson’s Blinds and Shutters a competitive advantage offering customers access to the quality, range and prices of a national company, with the service, care and reliability of a local company. The team at Davidson’s Blinds and Shutters strives to be the best at what we do. We know what we do and we do it well. We deliver all of our customers a high degree of professionalism. Friendly and prompt service is our daily aim. 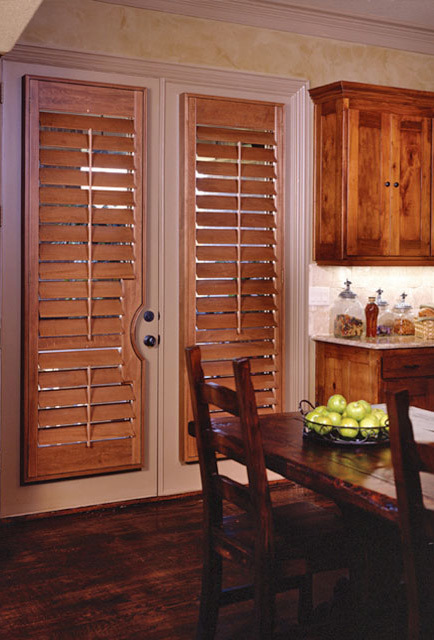 Davidson’s Blinds and Shutters Ballarat Products. Call Davidson’s Blinds and Shutters today to organise a representative to visit your home for a free measure and quote on (03) 5333 3066, or email enquiries@davidsonsblinds.com.au Davidson’s Blinds and Shutters is an industry leader constantly sourcing cutting edge products to satisfy all market needs. Our products have been lovingly made by locals for locals for over two decades.